Our Annual Dinner held on 28th January 2019 at KOHI YATTA, Kuala Lumpur was an enjoyable event. "Lou Sang", sumptuous food, lucky draws and birthday celebration included. 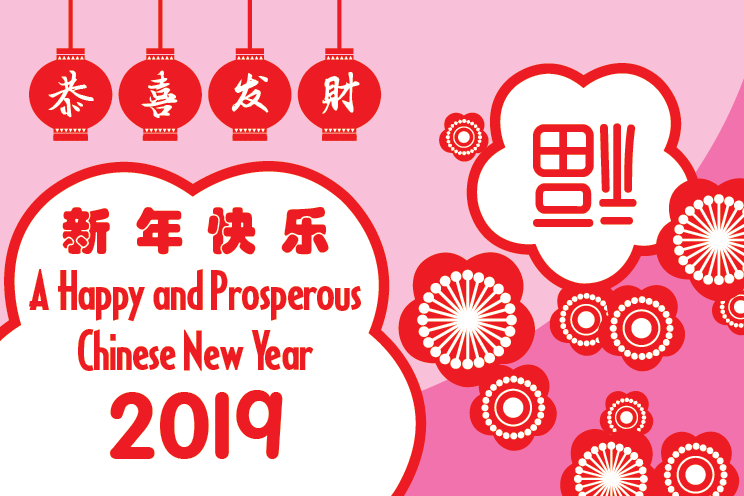 2019 Chinese New Year Greetings. Kohwai & Young Main Office and Warehouse. Our company will be closed from 1st Feb Friday to 10th Feb Sunday for the City Day and Chinese New Year celebrations. Our office will resume business on 11th Feb Monday 2019. "Gong Xi, Gong Xi, Gong Xi Fa Cai". 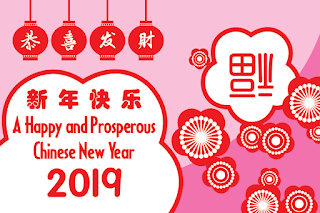 "Wishing everyone A Happy and Prosperous Chinese New Year".